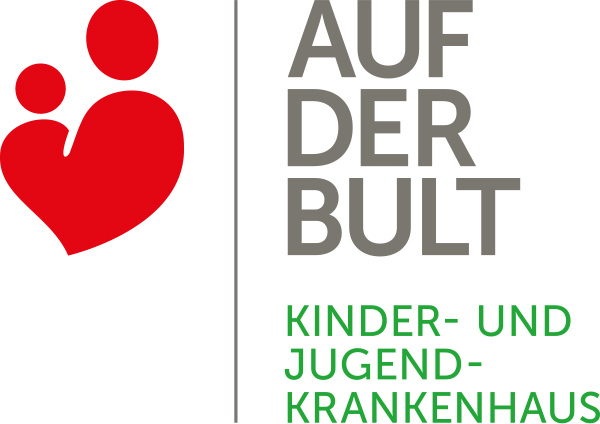 The Kinder und Jugendkrankenhaus AUF DER BULT is a children’s hospital of maximum care, which represents the entire spectrum of paediatrics. In addition to the Departments of General Paediatrics and the Departments of Neuropaediatrics and Diabetology / Endocrinology and the Department of Neonatology, the children’s hospital AUF DER BULT also includes departments for paediatric surgery, child and adolescent psychiatry, anaesthesia and paediatric intensive care, an ENT department as well as a department for paediatric radiology and sonography. 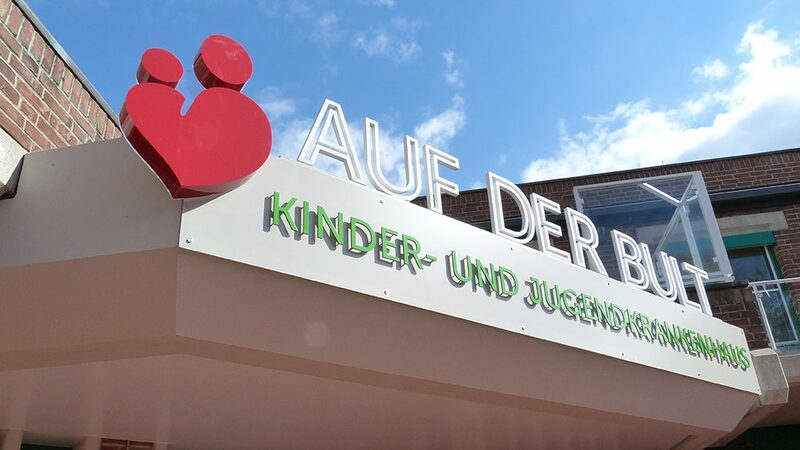 The Children’s Hospital is home to the Diabetes Centre for Children and Adolescents, which is the largest of its kind in Germany. The department offers both the full curriculum of the specialist training in paediatric endocrinology and diabetology as well as the curriculum for overall training in diabetology for specialists in paediatric and adolescent medicine.